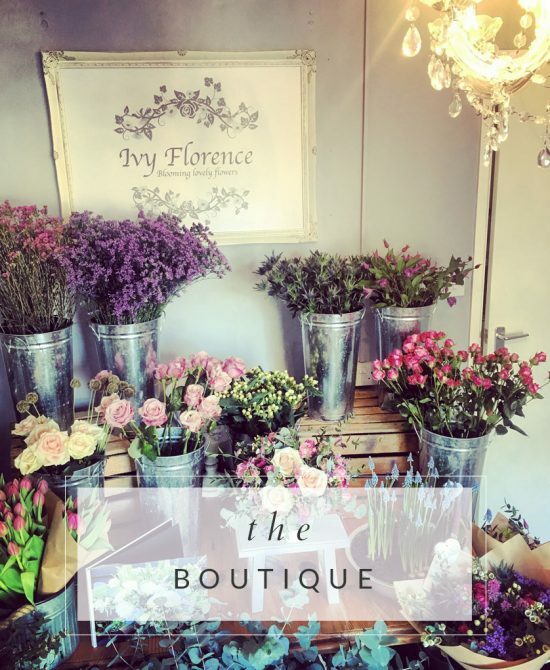 Ivy Florence is a rustic, country-chic retail, wedding & event florist, located in Lingfield, Surrey. Supplying flowers to East Grinstead, Lingfield, Oxted, Crawley and surrounding areas. 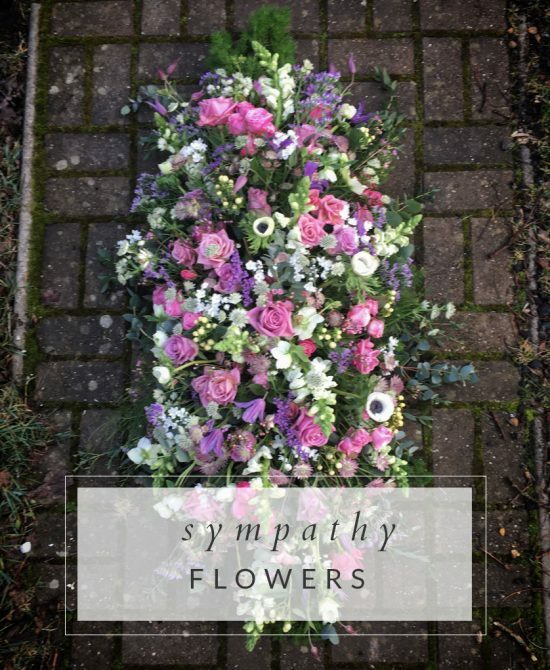 We create bespoke flower designs for any occasion. 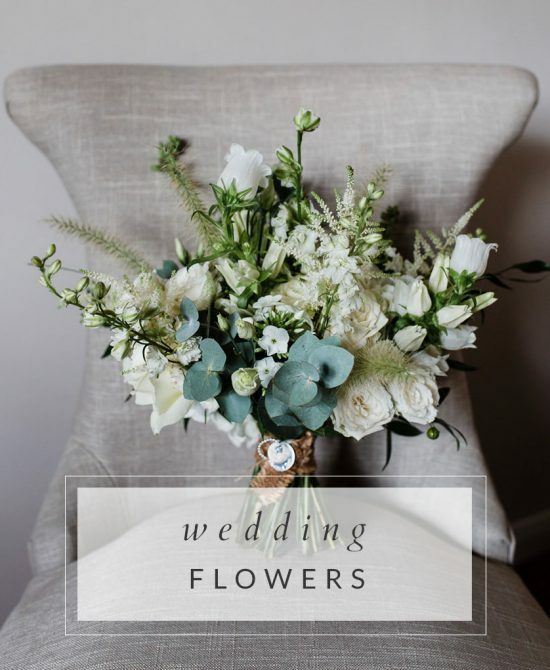 Run by flower lover Jenna, Ivy Florence offers beautiful flowers specialising in everyday bouquets and flower arrangements, wedding, sympathy and event flowers. Our boutique also offers perfect, unique homewares and gifts. We are passionate about our flowers and our natural designs are led by the seasons and embody style, texture and colour. 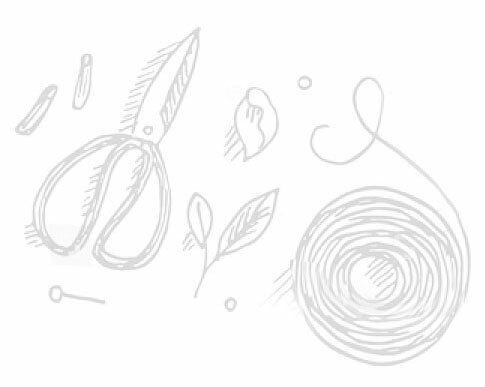 We create designs portraying wild, effortless, country styles using only the best flowers. 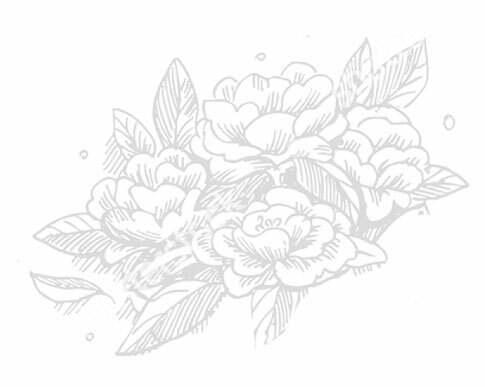 Take a look at our floral designs in our Gallery. Ivy Florence specialises in wedding flowers, supplying and designing all elements of wedding floral. We design, dress, supply venues - church flowers and reception flowers. Our natural and unique style sometimes takes us to locations which are not so traditional such as barns and forests. 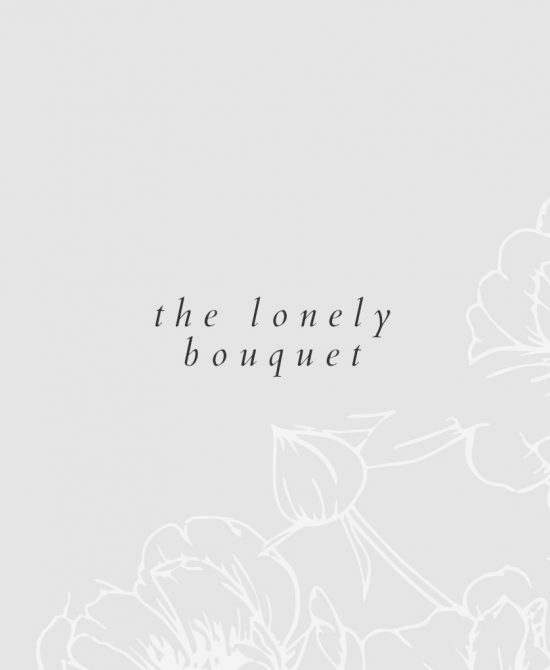 We can design your flowers for your big day - pretty much anywhere. We hold regular floristry workshops throughout the year, such as how to make your very own Table Arrangement, Hand Tied Bouquet and seasonal Door Wreaths. 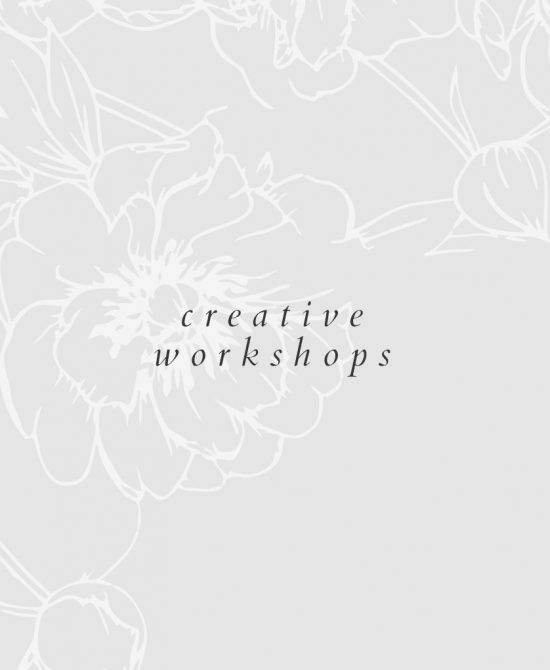 Please regularly check our Workshops page for updates.